Exclusive Party Clothes, Luminous Clothes | LED Clothing Studio Inc.
Professional dancer? Nightclub DJ? Music festival or party manager? We are happy to welcome you at LED Clothing Studio website. Here you’ll find professional luminous wear for party animators and entertainers, dancers, DJs and many others. That will simply impress your audience! Find perfect luminous party outfit. Explore our catalogue before choosing from the variety of luminous party clothes, which include but not limited to LED costumes, dresses, jackets, t-shirts and even LED shoes and accessories! 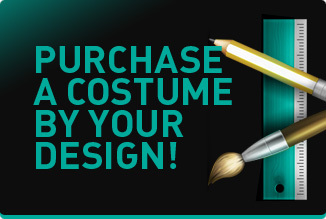 With costumes from LED Clothing Studio you’ll be the star of any parties! Find reliable supplier of Luminous Party wear with LED Clothing Studio. We are proud to be reliable supplier of the professional party clothes to our clients from all over the world. Among our clients there are Samsung, Hankook Tires, Mercedes Benz, Hyundai, Audi, Mercedes Benz, Volvo, Hollywood actors, American and K-pop celebrities and. We sell only quality costumes designed by trusted Korean designers and double check each costume before delivering it to the customer. If you are purchasing 3 or more LED costumes from us, we’ll be glad to provide you with a discount. In addition, we want to offer special wholesale programs for the customers who are interested in the development and purchase of our LED products in large quantities. 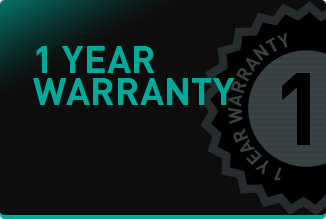 Please contact us to learn about offers for bulk deals.